When is St. Stephen's Day 2019? What is St. Stephen's Day? St. Stephen's Day, or the Feast of St. Stephen, is a Christian saint's day celebrated on 26 December, the day after Christmas Day. It commemorates St. Stephen, the first Christian martyr. 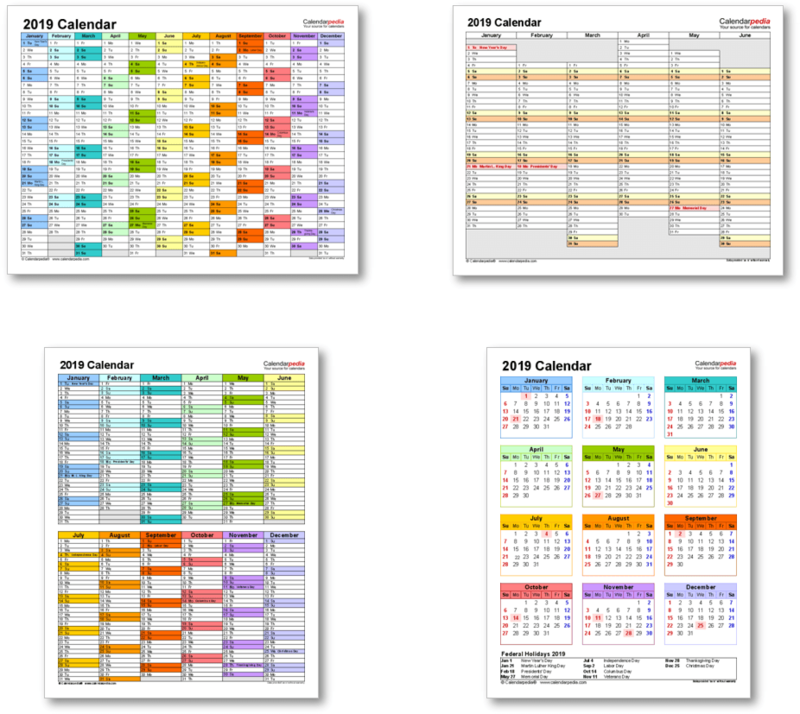 It is an official public holiday in Austria, Balearic Islands, Catalonia, Croatia, Czech Republic, Germany, Ireland, Italy, Luxembourg, Macedonia, Montenegro, Norway, Denmark, Estonia, Sweden, Finland, Romania, Serbia, Slovakia and Poland. The date is also a Public Holiday in those countries that celebrate Boxing Day on the day instead/as well. In Ireland Stephen's Day is also called the Day of the Wren or Wren's Day. This name alludes to several legends, including those found in Ireland, linking episodes in the life of Jesus to the wren. Although not as commonly practised as previously, in certain parts of Ireland people carrying either an effigy of a wren or an actual caged wren (live or dead), travel from house to house playing music, singing and dancing. 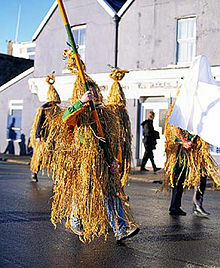 Depending on which region of the country, they are called wrenboys and mummers. A Mummer's Festival is held at this time every year in the village of New Inn, County Galway and Dingle in County Kerry. St. Stephen's Day is also a popular day for visiting family members. 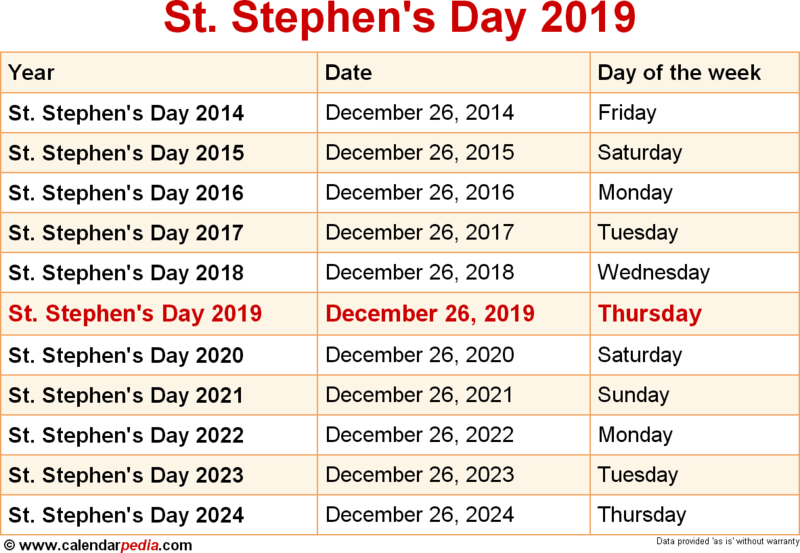 When is St. Stephen's Day 2020? The next occurrence of St. Stephen's Day is marked in red.